I had read somewhere that it was possible to use a Gamegear as display for building a portable NES. That's all the information I had so I tried to find if it was really possible and how to do it. 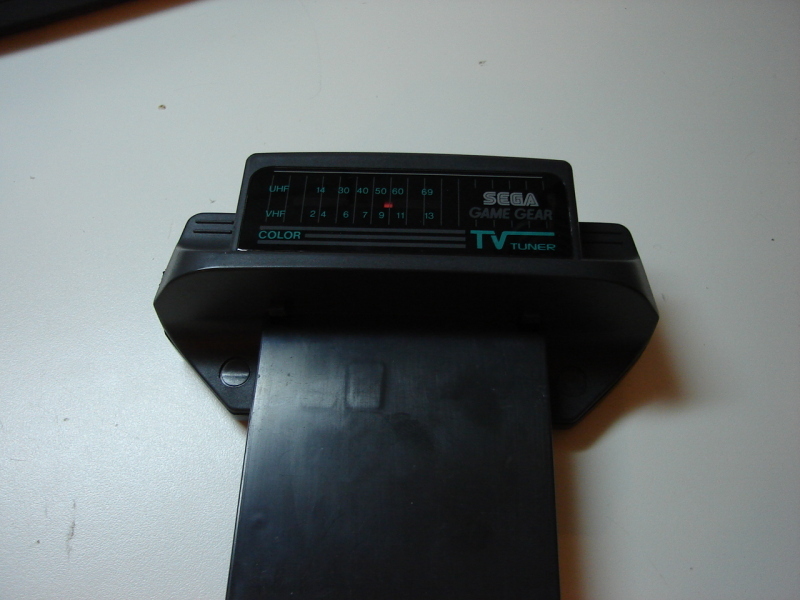 I knew that a TV cartridge for the gamegear existed. I though, maybe the all the cartridge does is apply the video signal from the tuner to the right contact on the cartridge conector? I found a file (ggpins.txt) which identified the contact #43 as 'TV cartridge signal'. 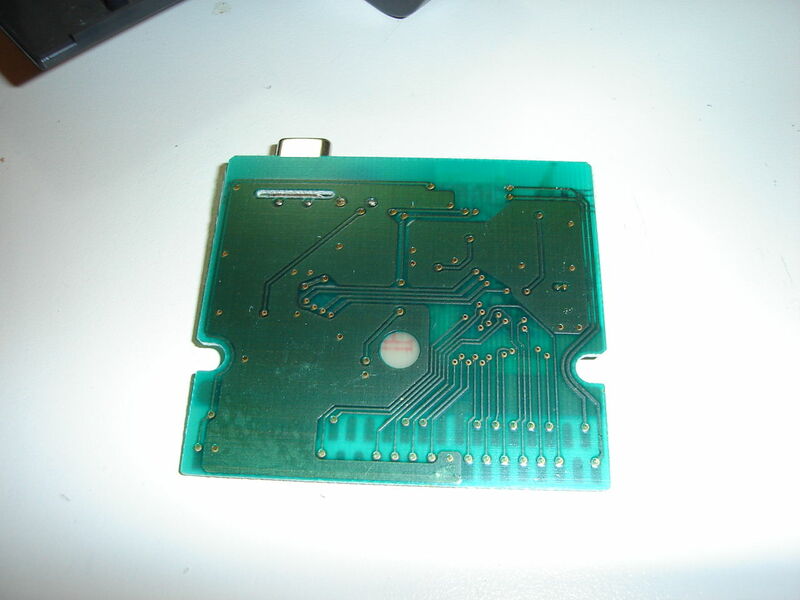 Unfortunately, when I applied a composite video signal to this contact, it did not work. The cartridge pulls contact #43 to ground, taking control of the LCD. 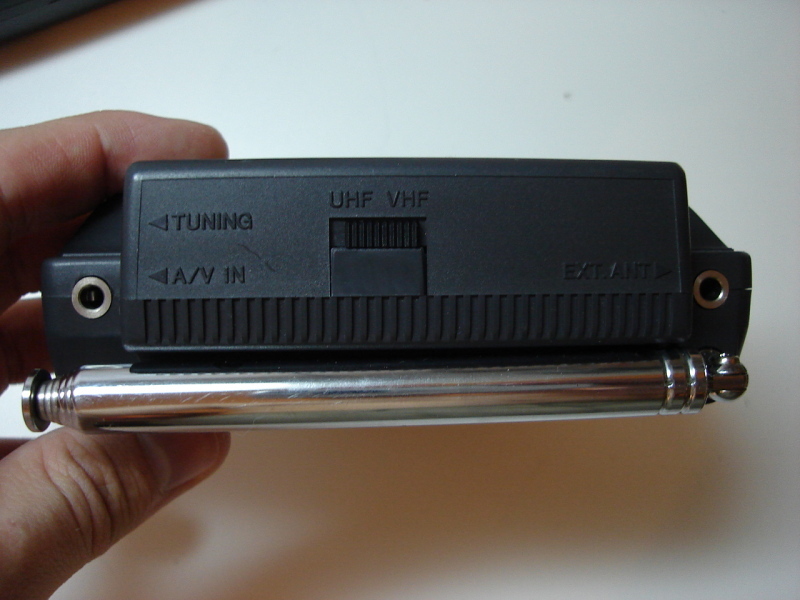 The tuner sends the analogic video signal to a custom chip which displays video on the LCD. 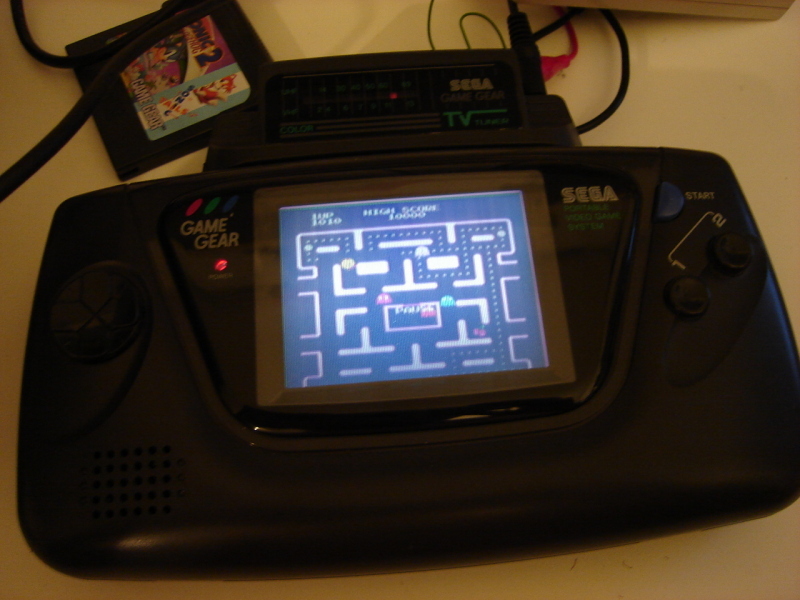 Bottom line, I dont think it's easy to modify a Gamegear to display a TV signal. 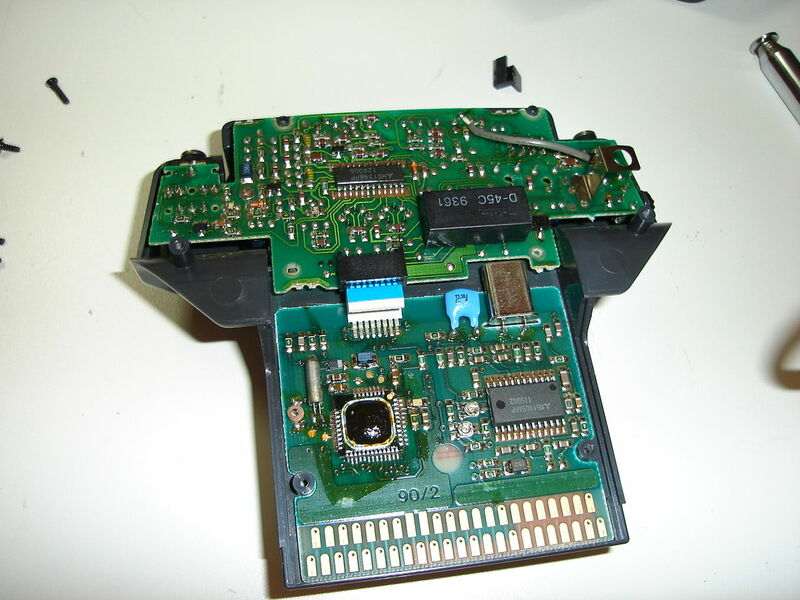 I created this webpage to inform poeple of my experiments and to allow them to have a look to the TV cartridge circuitry without buying one.